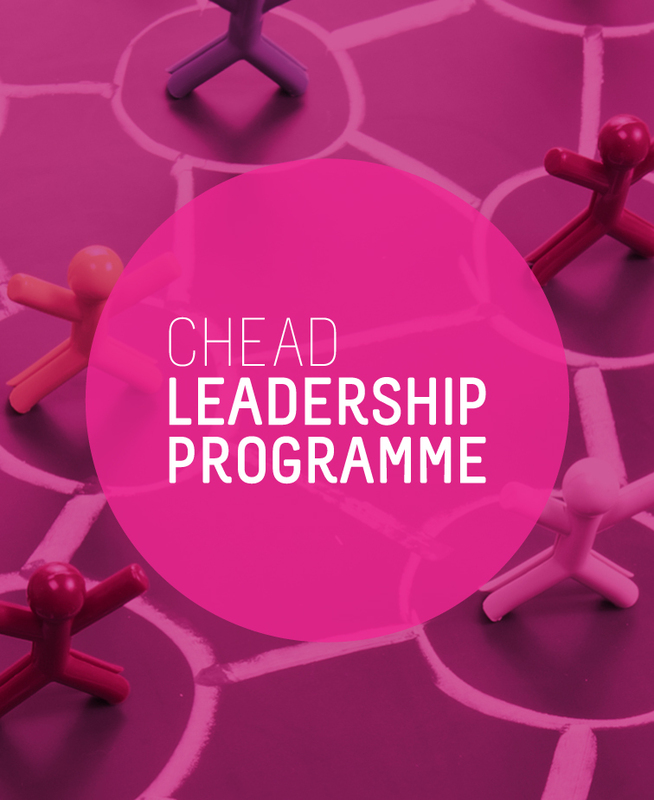 The CHEAD Leadership Programme of seminars has been running for many years and is intended to support the development of the current and next generation of academic leaders in our sector. It is aimed at people such as Programme Leaders, Associate Deans and Heads of Department who may be seeking to further develop their knowledge and skills, as well as recently appointed Deans or Heads of School. The focus of the seminars is key leadership activities through the lens of our subject disciplines. Each seminar takes place in a different Higher Education institute, with participants having the advantage of exploring a comparable University, as well as forming a peer network of leaders and managers working in similar positions. The seminars are organized around key presentations usually case studies, as well as workshop sessions and participants are actively encouraged to bring current issues for discussion.